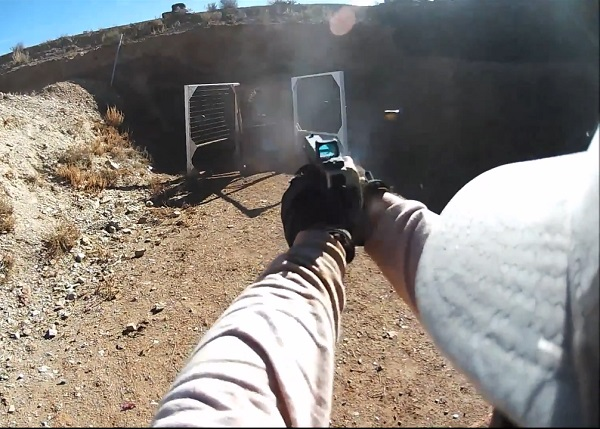 I haven’t shot a pistol only match in a long time, but the Berry’s Steel Open sounds fun and challenging. There will be 14 stages of 35+ rounds, 4 Steel challenge stages at 20 rounds. Basically bring a case of pistol ammo at least. All steel means simple scoring and faster reset times on the stages. Generally steel matches are fast paced, and a lot of fun. I plan on attending. The match is not sanctioned by USPSA, but it is run under similar rules. 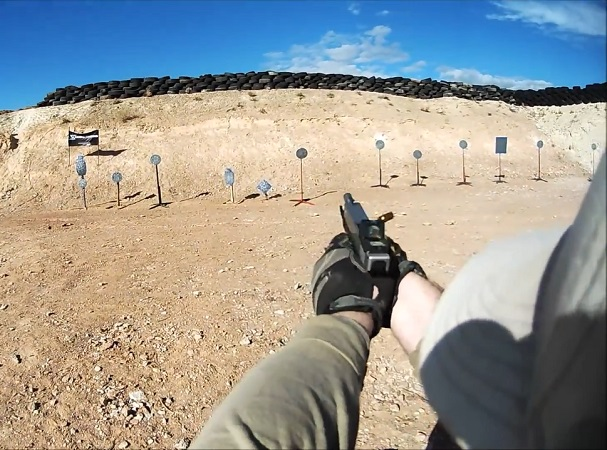 I spoke with Match Director, Ken Nelson, about having a division for pistols with slide mounted optics to compete in. Normally we would have to compete in open division with our RMR equipped Glocks. Few people with slide mounted optics have them set up as full open division guns. Ken agreed to run a provisional division, Limited Optics for slide mounted red dots. 5.2.3.1 Lady competitors are permitted to wear a belt, holster and allied equipment at hip level, however, the top of the belt must not be positioned below the furthest lateral point of the top of the femur (tuberosity major). Ken has also added pistol caliber carbine division to the match. Any PCC in 5.7×28 through .45ACP is allowed with Iron Sights or an unmagnified optic. Competitors can shoot the match twice on the same squad so shooting the match once with pistol and once with PCC is an option if you want to pay two entry fees. 18 stage all steel match combining action steel, par-time (also known as pro-am) steel, and steel challenge into one match. It’s the funnest match of the year, held at a great facility and great time of the year. This year we will reduce the number of Steel Challenge stages to 4, and instead add in 2 of the super fun par-time steel stages. Prize table is order of finish for top 20 across all divisions, and random after that. I've been competing in the action shooting sports since 2002. 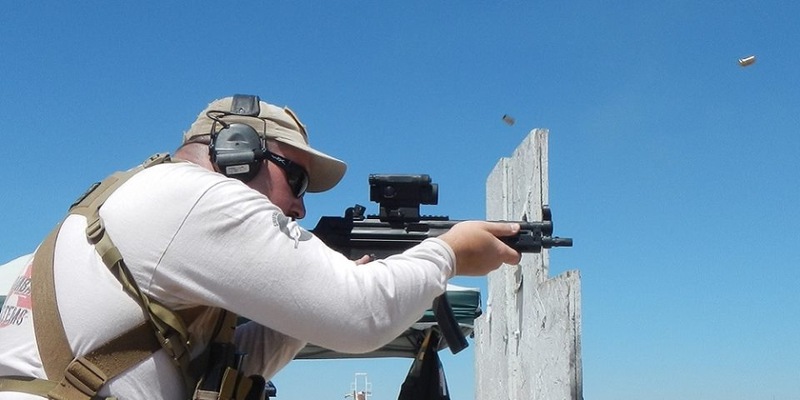 I believe competition shooting to be an excellent way to build gun handling and marksmanship skills and encourage all gun owners to seek out some form of competition shooting. Anyone can become reasonably good at it if they devote the time and resources to do so. Winning, while nice, need not be your goal; bettering yourself through the pursuit of excellence is something we all can achieve. 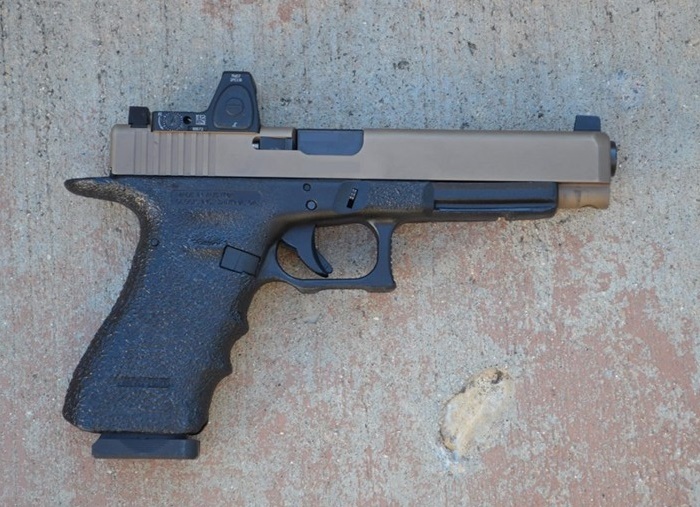 This entry was posted in Competitions, Red Dot Glock. Bookmark the permalink.